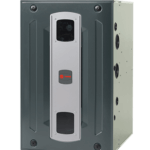 Buy a multi-stage Trane or Lennox furnace and you choose a free gift! For 82 years, Toshack has proudly served homeowners and businesses in Brockville, Kingston, Smiths Falls, and Cornwall, and all the rural areas in between! 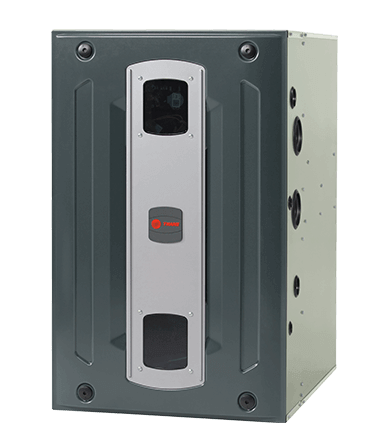 When you purchase a new multi-stage Trane or Lennox Furnace from Toshack, you get to choose one of four gifts listed below. Take advantage of this amazing offer today! Call us now at 1-888-547-6162. *This offer cannot be combined with any other offer from Lennox or Toshack Service Corp. 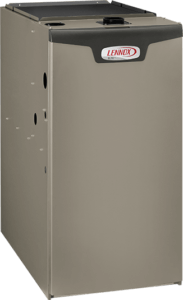 Lesser rebates/savings may apply on the purchase of qualifying furnaces and air conditioners only. Call us for details. All rebates from Lennox (up to $1,600) and the IESO are subject to their approval. 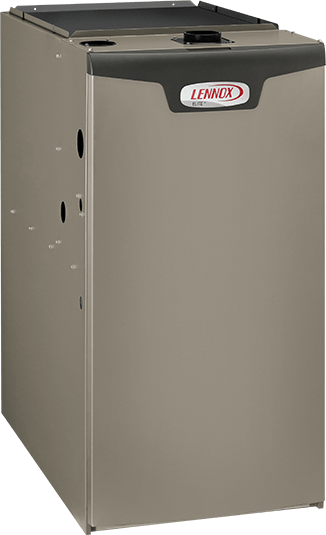 Note that rebates will vary depending on the size of the purchase, for example, a Home Comfort System OR a furnace OR an air conditioner. **Available only on qualifying products. ***Subject to eligibility and approval by Union Gas or Enbridge Gas. See Toshack for details.